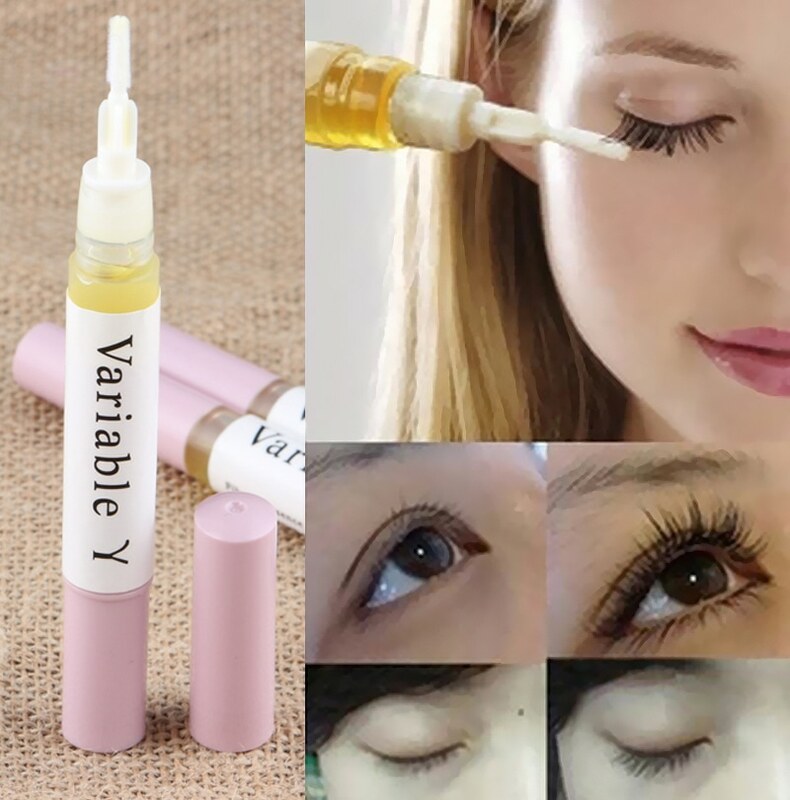 Variable Y eyelash growth liquid 15 days treatment for longer and thicker eyelashes. Effective pure plant extract, for stimulation of eyelash hair follicles. Promote the follicle metabolism, growth and the formation of molecular “Variable Y” that increase eyelash growth. Depending on the growth cycle and the absorption you will see clear results in 5 – 15 days. Medium strengths 5 ml bottle. 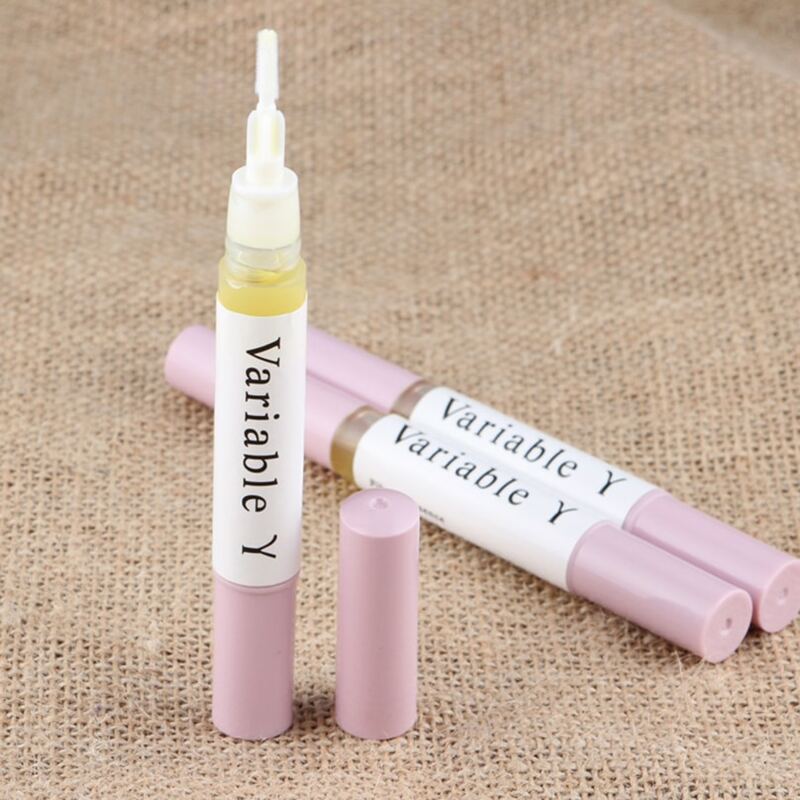 Main components: A special human micro hair follicle growth hormone, with the endocrine regulation hormone, glutamic acid, 1.3 butanediol, silk and other special activity of the protease complex from an efficient agent for hair growth. VE also contains natural extracts, jojoba oil, de-ionized water, and other polymerization grass essence. Light yellow transparent liquid, special moisturizer matrix, based on the physical characteristics of the hair.